Wow! Those look perfect and very delicious. I will have to try them. 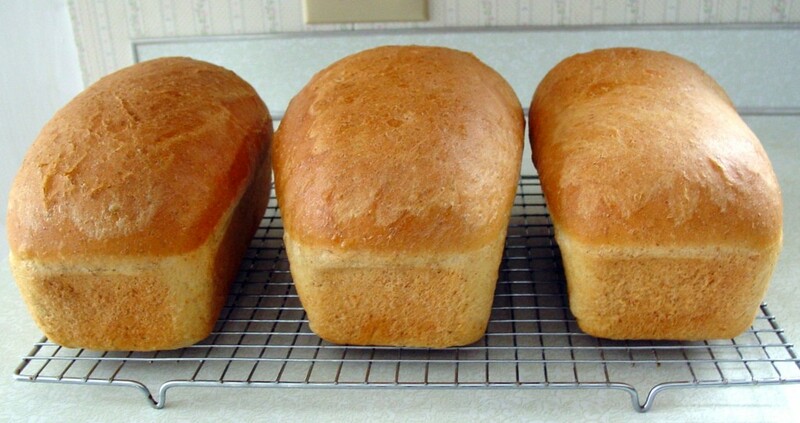 Have you ever tried using bread flour instead of unbleached? I haven’t used bread flour. Do you think it makes a difference? I buy my favorite flour, King Arthur, in bulk, plus white whole wheat. Still haven’t found a whole wheat bread recipe the hubby will eat willingly.